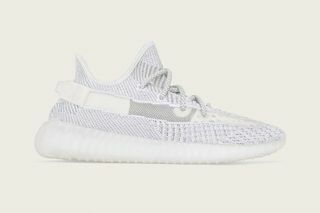 Released on December 27 at 10:00 a.m. EST, the final adidas YEEZY Boost 350 V2 of the year comes in an all-new aesthetic. 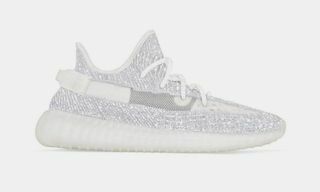 Now, after its much-anticipated release, the sneaker is already available via resellers at go-to secondary marketplace StockX. 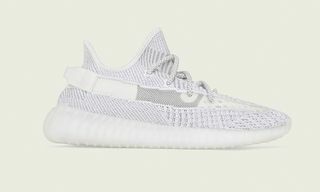 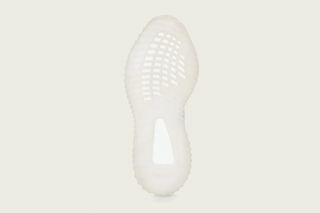 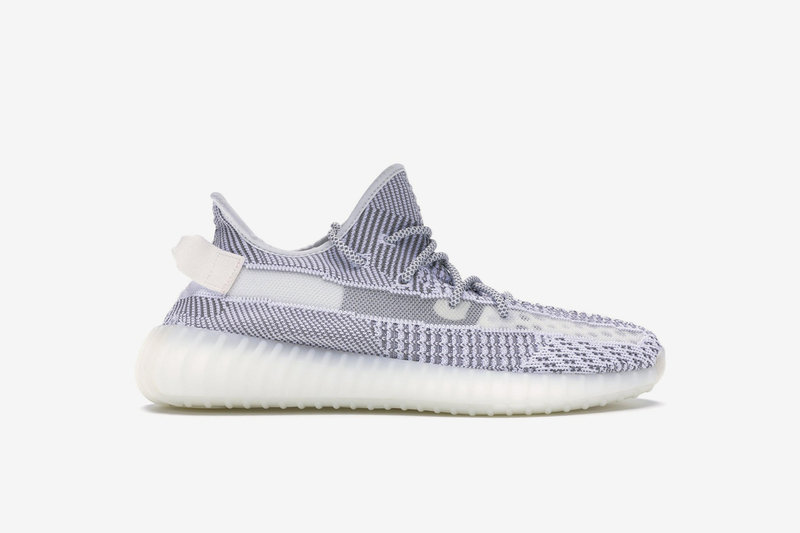 Incorporating transparent mesh panels into the weave, the Primeknit upper of the new YEEZYs feature a TV static-like motif in a mélange mix of gray and white. 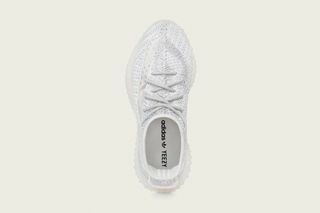 Sat atop signature Boost tooling, the new drop follows the recent “Sesame” colorway and restocks of the “Semi-Frozen Yellow” and “Zebra” versions of the same silhouette, and marks the last to come in 2018. 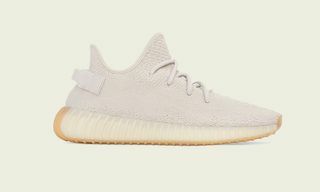 Unlike many previous releases, this particular colorway graces two YEEZY silhouettes in close succession, also seen on a chunkier 700 scheduled to drop on December 29. 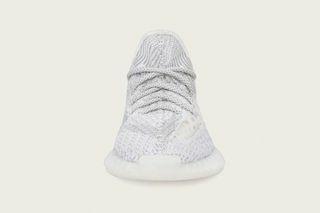 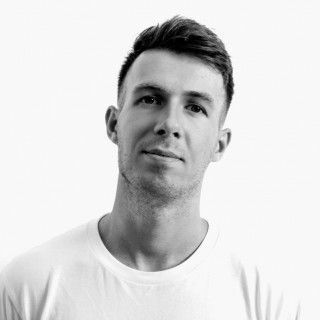 If you were left holding an L just now, the new sneaker is currently reselling for around $260, not that far from its retail price tag of $220. 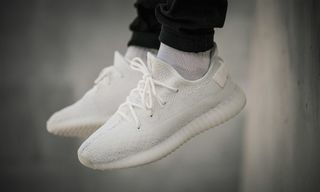 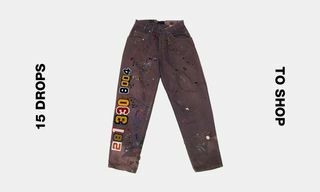 Click below to secure your pair.